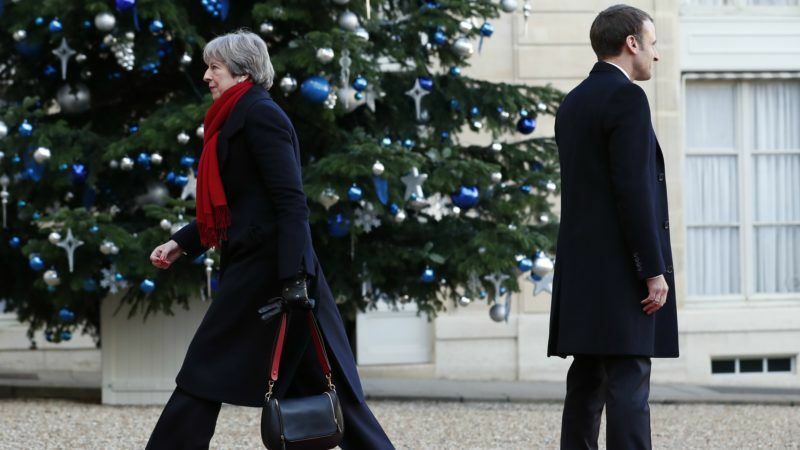 Prime Minister Theresa May’s government was defeated yesterday (13 December), when lawmakers forced through changes to its Brexit blueprint that ministers said could endanger Britain’s departure from the European Union. In a blow to May, already weakened after losing her Conservative Party’s majority in a June election, the 650-seat parliament voted 309 to 305 in favour of an amendment to hand lawmakers more say over a final exit deal with the EU. 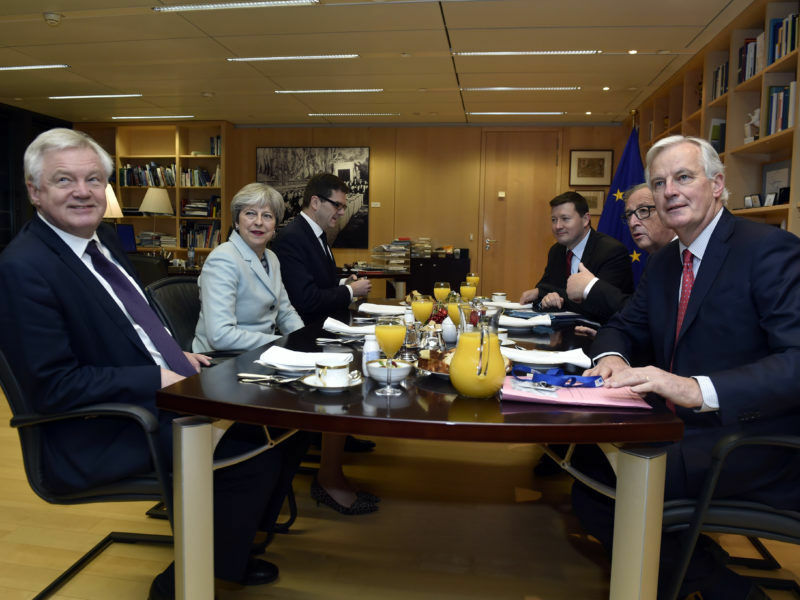 Up until the last minute of an often bitter debate in parliament, May’s team tried to convince lawmakers in her party to give up their demands and side with a government fearful that the move will weaken its hand in tough Brexit negotiations. MPs are debating the EU withdrawal bill, which will repeal the 1972 legislation binding Britain to the EU and copy existing EU law into domestic law to ensure legal continuity after ‘Exit Day’ on March 29, 2019. “There is a time for everybody to stand up and be counted,” Grieve told parliament earlier, criticising some fellow members of the Conservative Party for calling him a traitor over his decision to vote against the government. He dismissed a last-minute pledge by justice minister Dominic Raab for government to write the promise of a meaningful vote into law later on its journey through both houses of parliament as coming “too late”. The government was “disappointed” by the vote, a spokeswoman said in a statement, adding that “this amendment does not prevent us from preparing our statute book for exit day”. In the European Parliament, which must also ratify any withdrawal treaty with Britain, its Brexit coordinator cheekily tweeted that his British counterparts had “taken back control” – a reference to the catchphrase of pro-Brexit campaigners. “A good day for democracy,” Guy Verhofstadt added. It has also highlighted May’s weakness. “This defeat is a humiliating loss of authority for the government on the eve of the European Council meeting,” Labour leader Jeremy Corbyn said in a statement. Earlier, May had tried to persuade lawmakers to vote with the government for her Brexit blueprint, saying Grieve’s amendment would put added time pressure on a government which wants to make Britain ready to leave the EU in March 2019. Her spokesman said the government had “in good faith come forward with a strong package of concessions to deal with the spirit of the amendment”. 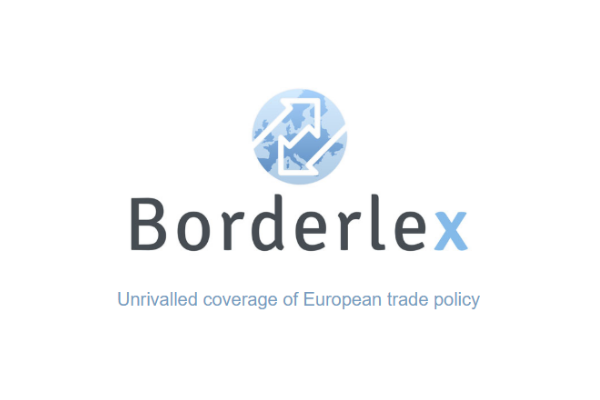 “Actually if that looked likely we’d end up with worse terms, and we’d be positively incentivizing the EU to give us worse terms,” he told parliament. The fresh blow to May’s authority will renew fears in Brussels about her ability to push through a deal and avoid a disorderly Brexit — something EU President Donald Tusk said this week would involve a “furious race against time” to avoid. 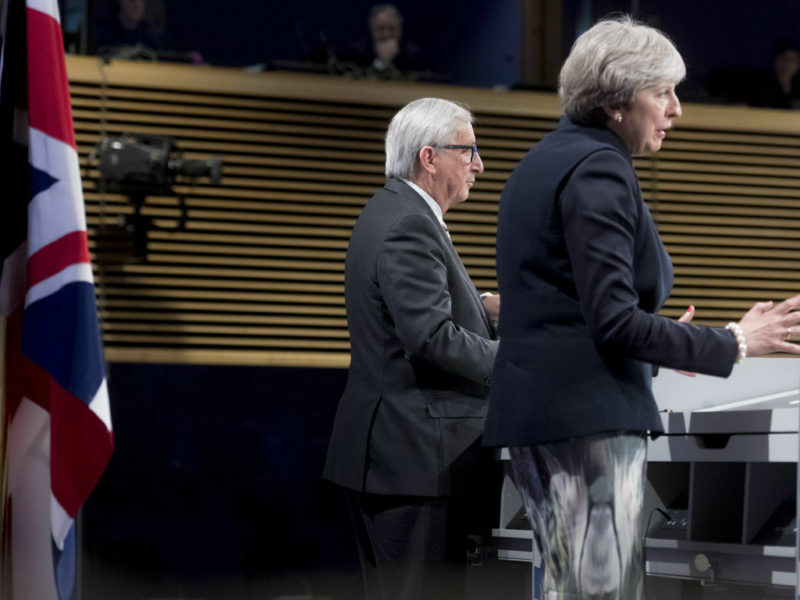 Leaders are expected tomorrow (15 December) to give the green light for a second phase of talks covering a post-Brexit transition phase, and future relations between Britain and the EU, including a possible trade deal. May is expected to tell leaders over dinner today — she will not be at the summit on Friday — that the interim deal “required give and take by both sides, but a fair outcome has been achieved”, a senior British government official said.